We exercise tight control over the whole supply chain- starting with fertigation and crops, to sorting, warehousing and delivery to the Client. Our products meet the Polish and European Union standards and even exceed them. Due to the location of plantations of our products in different regions of Poland and Europe, we limit to the minimum losses caused by hail, frost or downpours. For the transport we use refrigeration trucks. While storage we use such technologies as the controlled atmosphere system or ULO (Ultra Low Oxygen). Agricultural products, which are sold by us, are not only healthy and tasty, but also aesthetically and professionally packed. To guarantee unique characteristics of our produce, we work only with producers whose crops are part of the internationally recognized quality systems such as GlobalGAP (with a GRASP extension), QS, Integrated Production, BRC, Tesco Nurture and Tesco Nature‘s Choice, as well as with those producers that grow certified organic products . Furthermore, the quality of products we trade is permanently tested in accredited laboratories, so that the health and nutritional benefits and also taste of the products meet Polish and EU standards, and even surpass them. Significant aspect is also our cooperation with renowned research centers such as the University of Life Sciences in Poznań or Institute of Horticulture in Skierniewice . The fact that we started from production and distribution of a such demanding but at the same time modern fruit, makes us able to meet even the most demanding orders, which requires reliability, precision and punctuality. We are sure that we can offer almost every quantity of high quality products, thanks to our present cooperation with demanding clients, as well as the fact that as a target our products reach Europe’s largest supermarket chains. Together with our customers we want to take care of health, safety and satisfaction of the European consumer. Blueberry is the flagship product in our range. In the trade of this kind of fruit we use experiences from our plantation : www.borowka-wielkopolska.pl). Our harvests lasts from mid-June to the mid of October. Fruits are harvested manually, sorted by hand or with a machine, depending on customer requirements. The thing that delights our customers and distinguishes us from producers from Western Europe, is negligible presence of anthracnose and other fungal diseases, as well as the lack of the recently spreading terror drosophila suzukii. 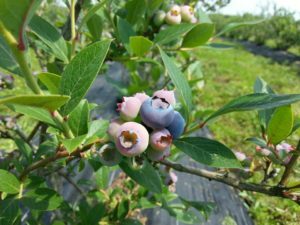 Also the blueberry harvests in Poland are in a very favorable period, as it does not interfere with the collection of these fruits in countries such as the Netherlands and Germany. 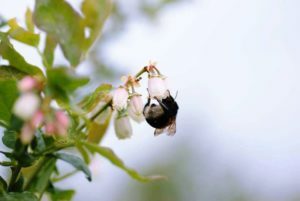 Due to the location of our plantations in different regions of Poland, we can offer our fruits over an extended period of time, while maintaining the highest quality standards. 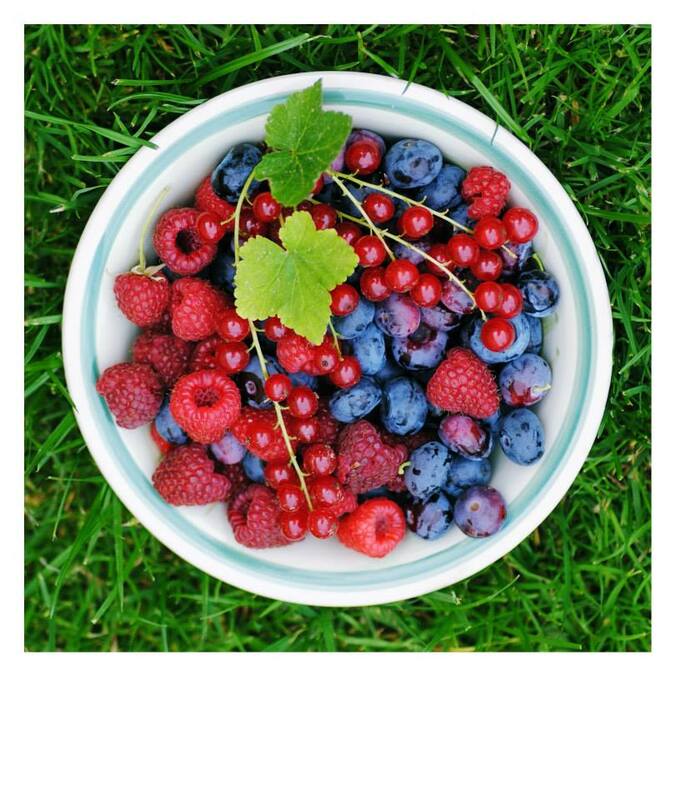 Standard packaging used by us are punnets of 125 g, 200 g, 400 g and 500 g, we also sell them loose in 5 kg plastic boxes. We use only certified packaging that does not leave toxic residues on the fruit. We use mainly INFIA, Anis (Groupe Guillin), Sharpak, and ILLIP punnets, Europool and IFCO crates and paper boxes made by one of the Polish companies. Check out our certificates and types of packagings.